Huntsville Junior Service League is excited to be partnering with the Senior Center of Walker County to help in brightening the lives of local senior citizens! 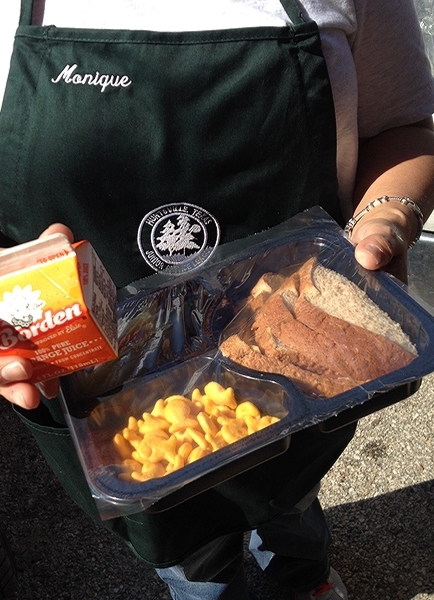 We are most looking forward to serving the very important Meals on Wheels program delivering food to those who are not able to easily leave their homes to shop for and prepare meals. The league will be responsible for delivering to one of the city’s routes each week. We look forward to creating relationships with those on our route and influencing them in a positive way!